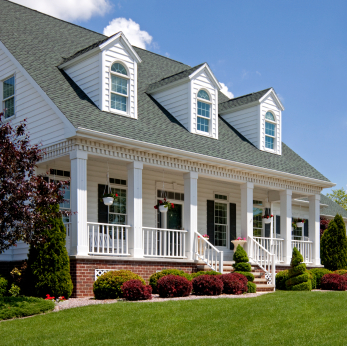 It is not always easy to find an insurance company that will insure a property that is owned by an estate. Explorer may have a solution for you. Properties being rented require special coverage. Coverage for damage to the building itself, but also Liability protection for the property owner. If you own a home that you only use for part of the year, there is a need to keep it protected year-round. Explorer offers policies for this type of situation.